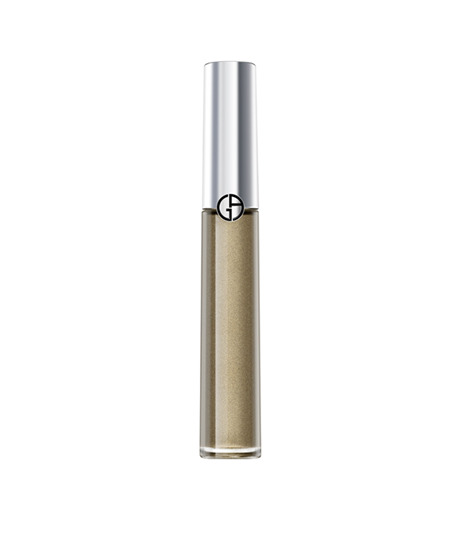 A liquid eyeshadow whose vibrant and playful colours can be layered endlessly with up to 16 hour hold. Playful and intense, this innovating long-lasting eyeshadow combines the purity of a powder, staying power of ink and the feel of cream for 16-hours of staying power. Eye Tint liquid eye shadow customizes any make-up look, with either a touch of sophisticated glamour or with a translucent, natural effect. Can also be used as an eyeliner to create smokey eyes. Use the Backstage tip of the applicator to apply as eyeliner & the flat side to apply as eyeshadow. Shades can be layered and easily blended for different results.